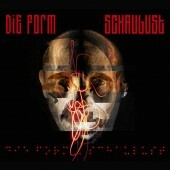 On their new long player, Die Form return to the minimal club-compatible sounds of their biggest classics. 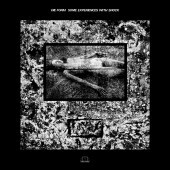 Bare bones grooves, cool erotica and harsh, manipulated male voices meet angelic female singing on an album that sums up the fascination of this band in a nutshell. 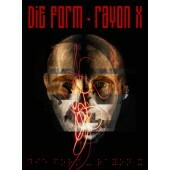 „Rayon X“, the title of the new album from cult French multimedia-fetish-art-project Die Form is interpretable in manifold ways, as, on the one hand, it is the French term for x-rays which are used to look underneath the surface of what is visible to the bare eye. On a more symbolic level, it can also stand for the section in the dark back end of a library, which holds all the forbidden titles or as an analogy for the photochemical process that makes photos visible. It is, thus, a perfect symbol for the central themes of the band helmed by sound-wizard and photo-artist Philippe Fichot, namely the glimpse behind the human facade and the exploration of “forbidden” themes and obsessions in a multi-medial combination of music and photography … and it also fits the new album hand in glove. 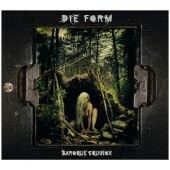 On “Rayon X”, Die Form have distilled the essence of their work and created one of their most fascinating works to date. 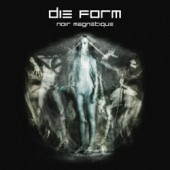 The cold, minimalist electronics, combined with machine-like rhythms and Philippe Fichot's severely manipulated vocals create the same mesmerizing fusion of surreal atmosphere and harsh club-sounds that have made the group's biggest hits like “Bite Of God” into all-time classics. The angelic, emotional female voice of Éliane P. serves as the perfect counterpoint that contrasts the chilling atmosphere with an almost otherworldly beauty. “Rayon X” is the most club-compatible and accessible work the group has created in a long time and manages to create an irresistible pull, especially in combination with the photo art accompanying the album design that is, as always, an inseparable part of the experience. 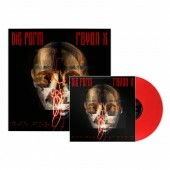 In order to present the visual part of the new release in the best possible way, “Rayon X” will also be released as a lavish 2-CD-deluxe-version in an XL-packaging with high quality artwork print and exclusive bonus disc. For diehard fans, there will also be wooden box set, strictly limited to 150 copies, world-wide, which will contain the deluxe double CD, plus an exclusive “Rayon X”-T-shirt, am art print of the track listing in Braille and a signed and numbered DIN-A5 fine-art print on archival paper. 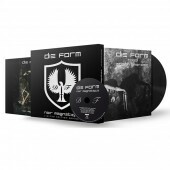 The new masterpiece from Die Form will also be released as a deluxe vinyl version. 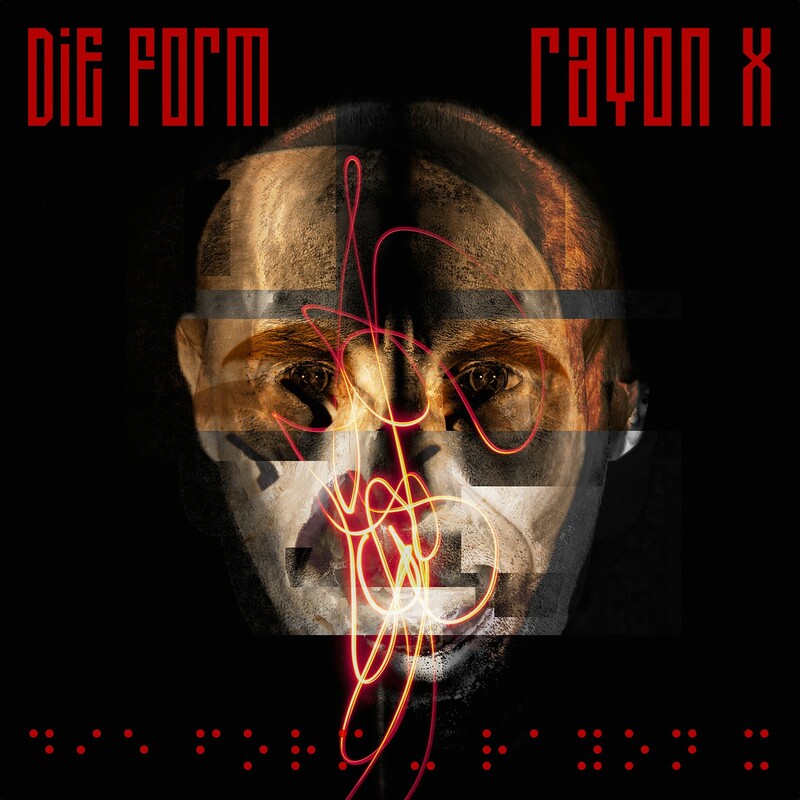 “Rayon X” presents Die Form with a perfect fusion of club sounds and art that has all the right ingredients to become an all-time classic!